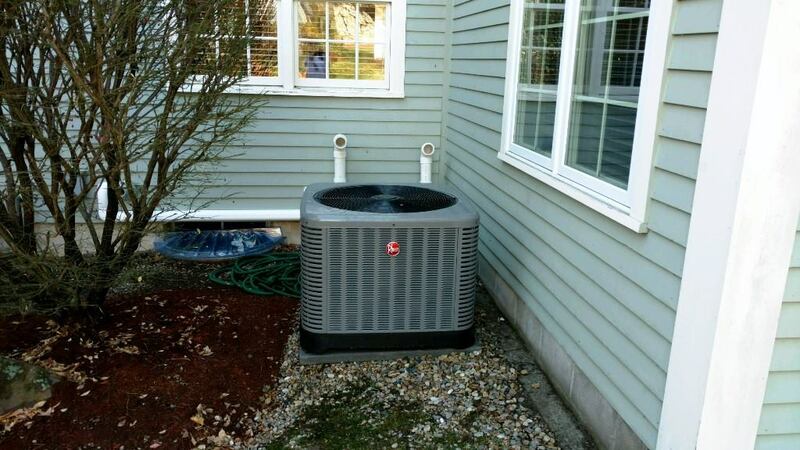 Affordable Heat & Air offers comprehensive professional heat pump services to residents of Wilmington, MA as well as the surrounding areas. From regular repairs and maintenance to sales and installation, our EPA-certified team of heating and cooling experts will keep your home safe and comfortable. We also can help to reduce your energy bills by providing maintenance plans and high SEER equipment to ensure that your unit works at peak efficiency for many years into the future. Even the highest quality equipment will not last forever. After your unit starts faltering or needs to have multiple repairs, then we can help you review your replacement options. Our team has the experience and stock to equip your home with the ideal high-performance heat pump to meet all of your needs. To find out what your best options are, speak to our technicians. In only 10 minutes, we will provide you with a free quote, and can get your unit installed in just a couple of days.